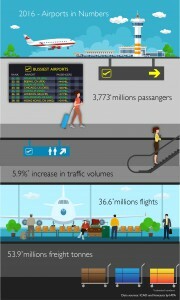 This year air transport is expected to grow to $769 billion, according to forecasts made by IATA. 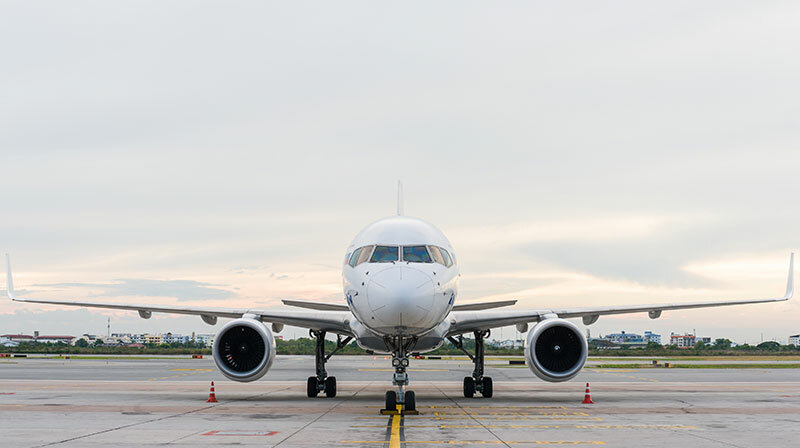 Airline CFOs and heads of cargo reported in October, last year, that they were still positive about future growth in air travel, and were a bit more positive about cargo. With this in mind, we present you below an infographic on some of the numbers reached by the aviation industry, last year.